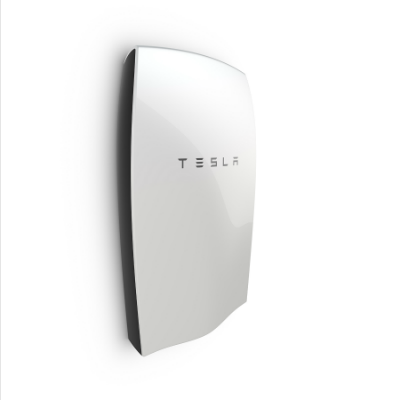 Renu Energy Solutions can assist you with ordering a Tesla Powerwall. Increasing self-consumption of solar power generation – The battery can store surplus solar energy not used at the time it is generated to avoid exportation to the utility grid, letting you hang onto your renewable power to use later when the sun is not shining, allowing for virtually 24/7 use of solar. Energy storage pairs perfectly with solar: the Powerwall is compatible with previously installed Renu Energy Solutions solar electric systems. A battery backup system allows you to use the power you generate 24 hours a day, without dependence on the utility to virtually “store” your energy. Contact us to add storage!